With upscale restaurants, casual pubs, boutique retail stores and a fitness center with trails all right outside your front door, life at Bridge Park really is a walk in the park. Because when you own one of Bridge Park's 3-story townhomes, you'll enjoy all that living in Dublin's first walkable community has to offer. Thank you! We'll be in touch shortly. 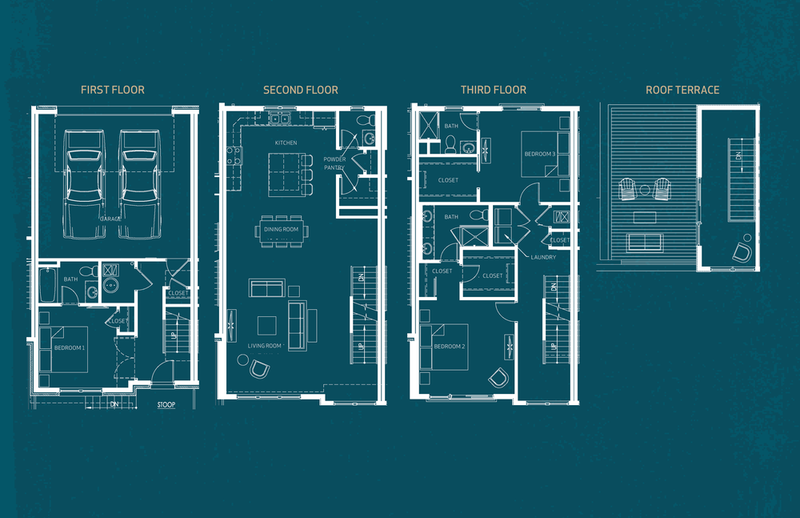 While you're thinking about your perfect townhome, checkout all that Bridge Park has to offer <HERE>. CALL 614.389.9792 TO TOUR NOW. why not call Bridge Park home?